Do you need materials for a project? Drew specializes in decks, garages, and remodels. 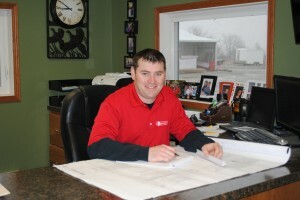 His construction experience will be valuable to you, as he’ll work to see that your project stays on schedule.